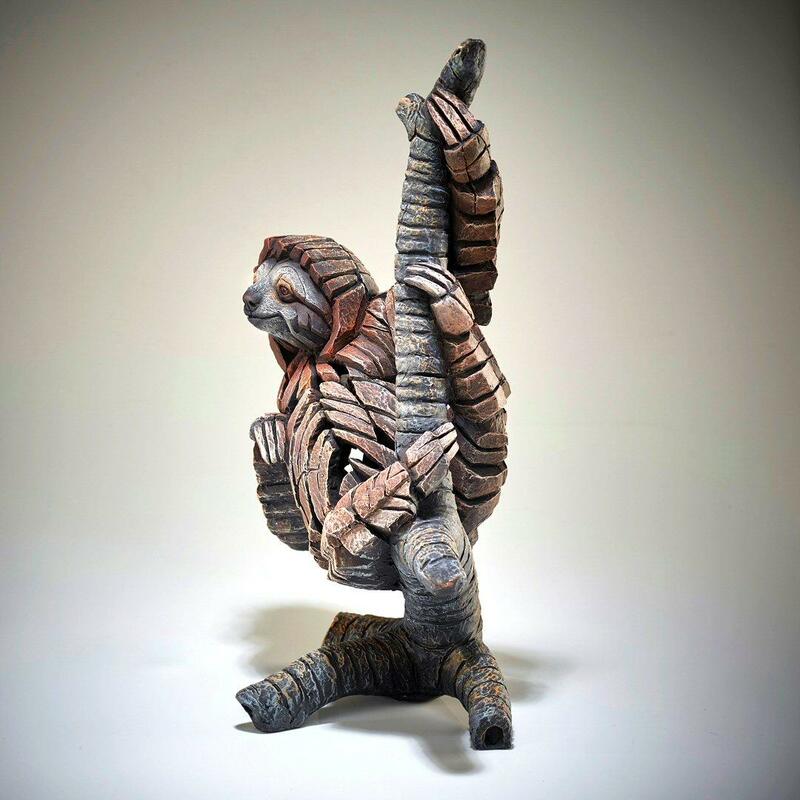 An endearing three-toed sloth by Matt Buckley - part of the EDGE collection of contemporary sculpture. Sloths are arboreal mammals that live in the tropical rain forests of South America and are famous for their slowness of movement and the fact that they spend most of their time hanging upside down in trees. 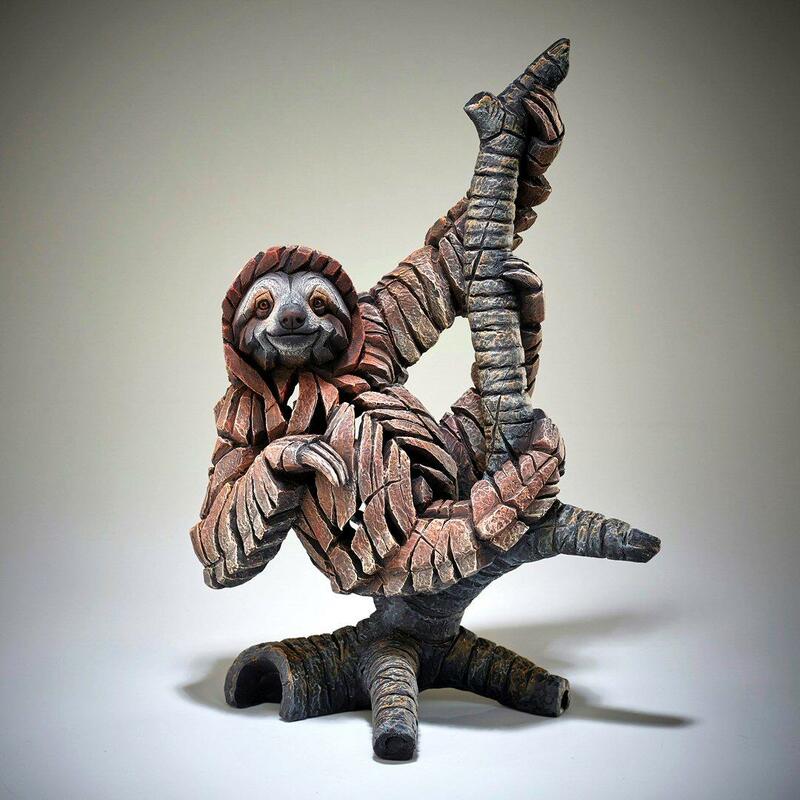 The artist has perfectly captured the relaxed nature and appealing look of the sloth.